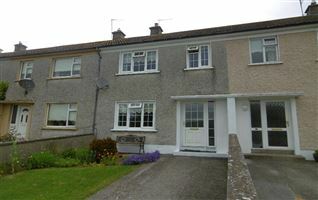 Solicitor with Carriage of sale : Michael Powell Solicitors 5 Lapps Quay, Cork. 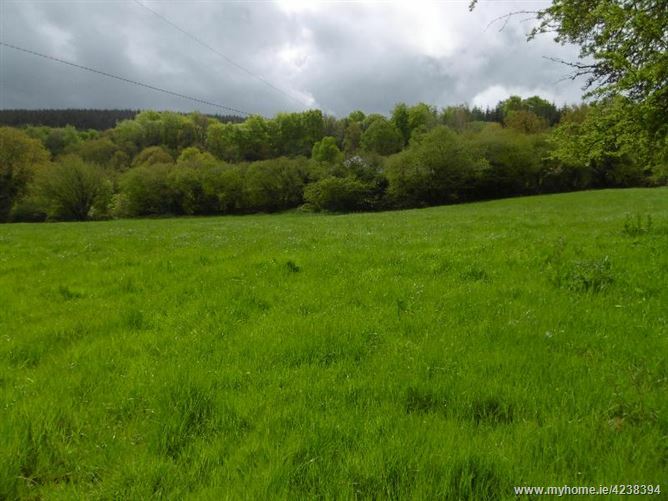 The lands are mainly in permanent pasture (There is circa 2 1/2 acres planted in a 20 year forestry) ,The farm is free draining and suitable for grazing & are renowned for their fattening qualities. 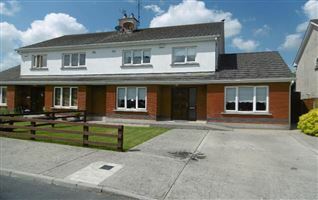 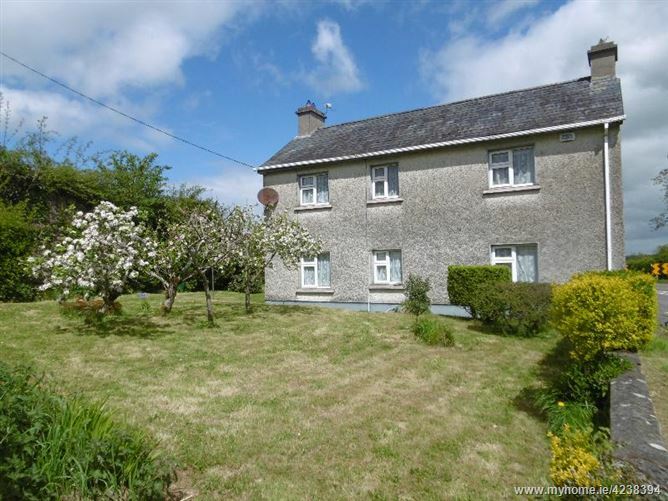 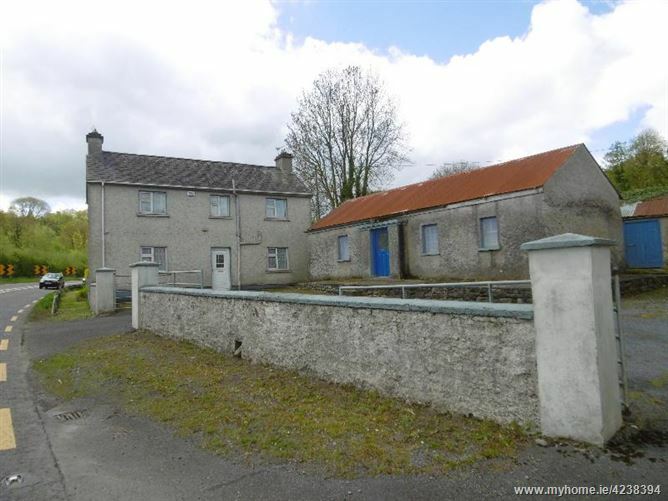 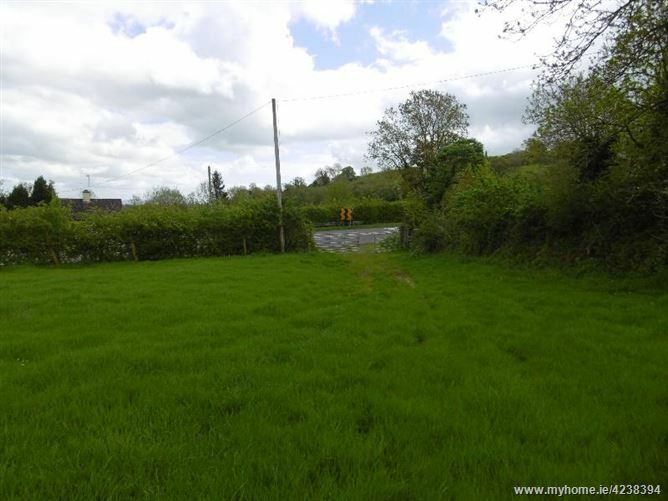 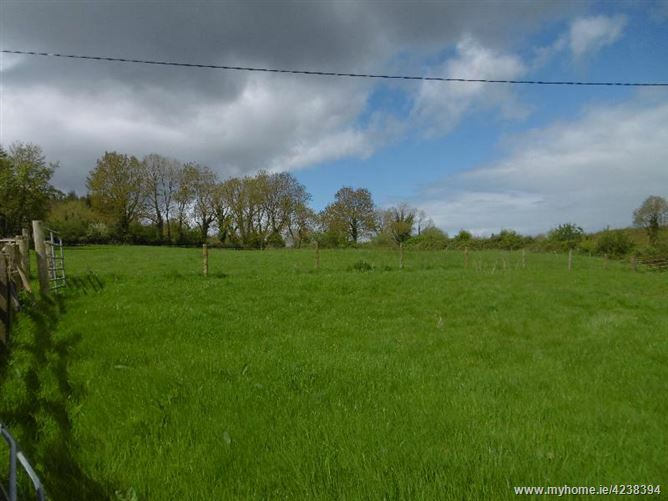 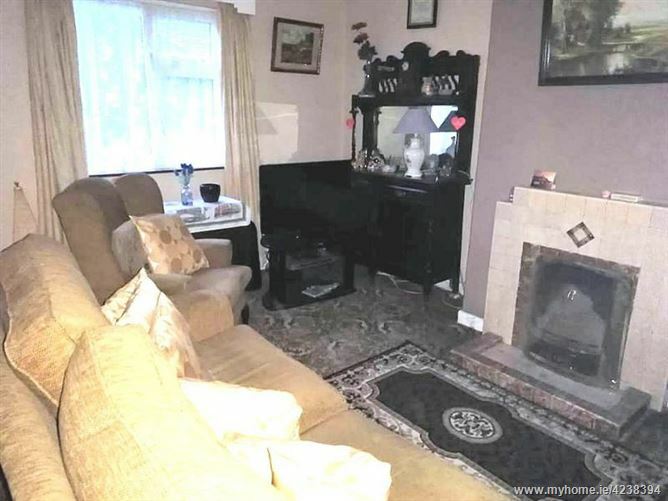 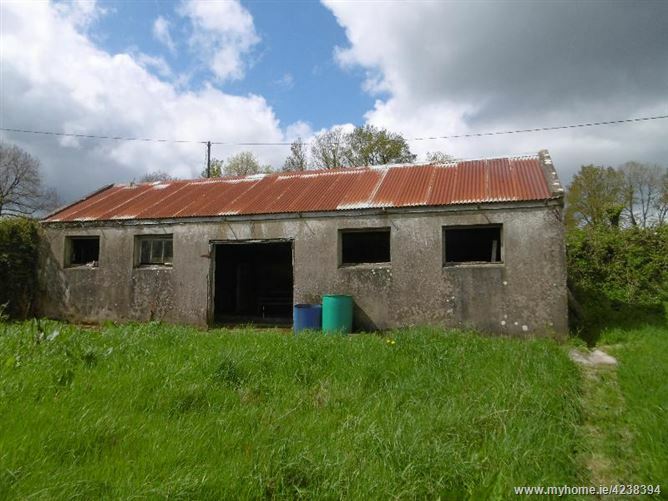 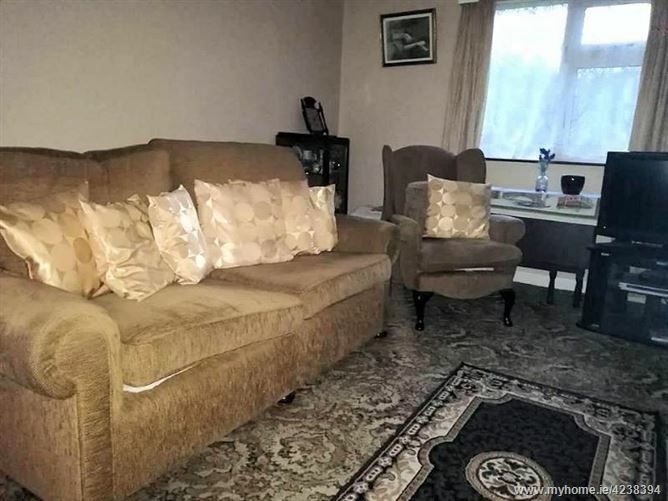 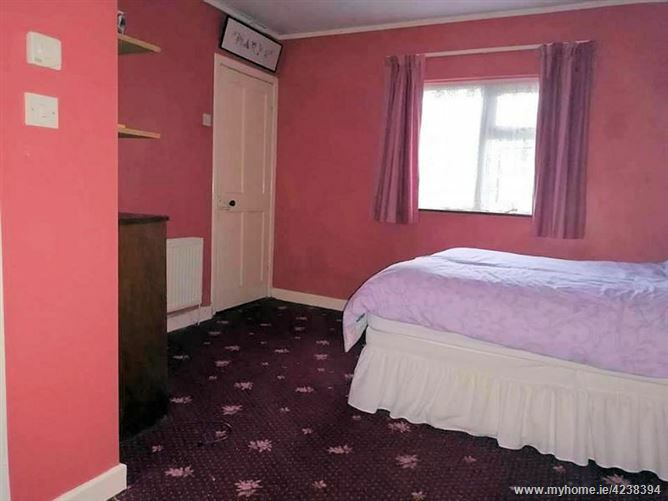 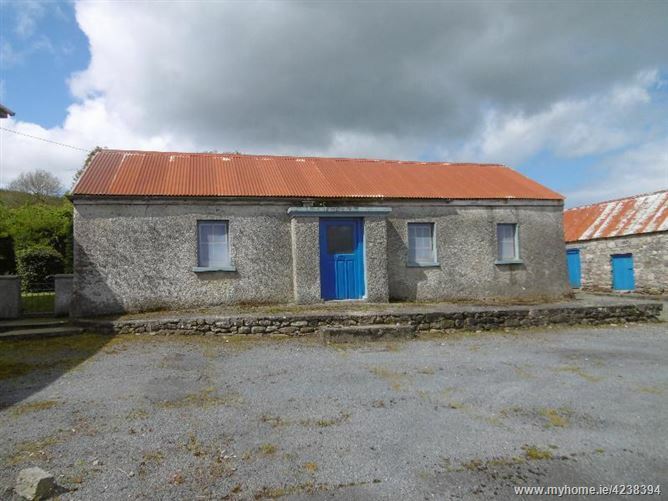 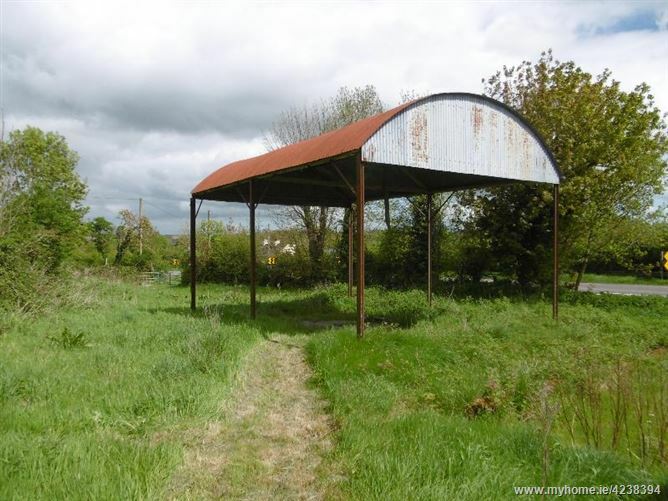 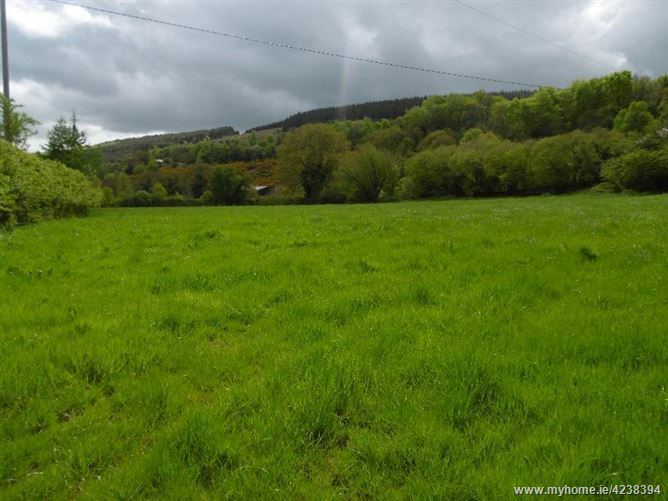 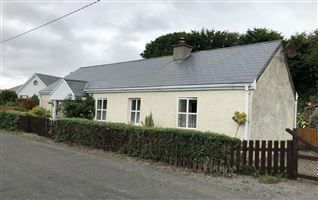 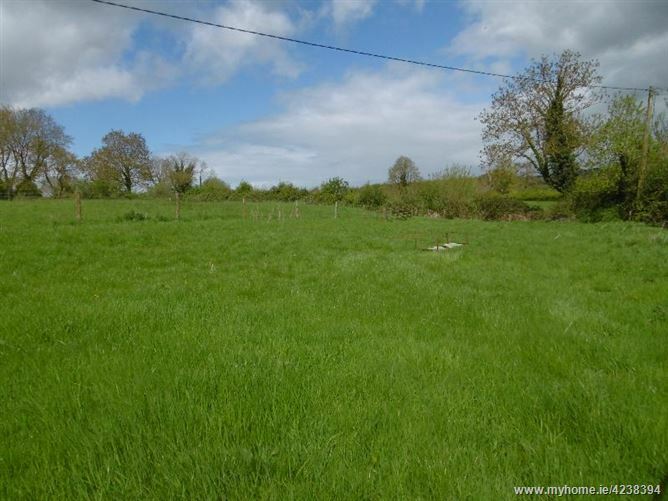 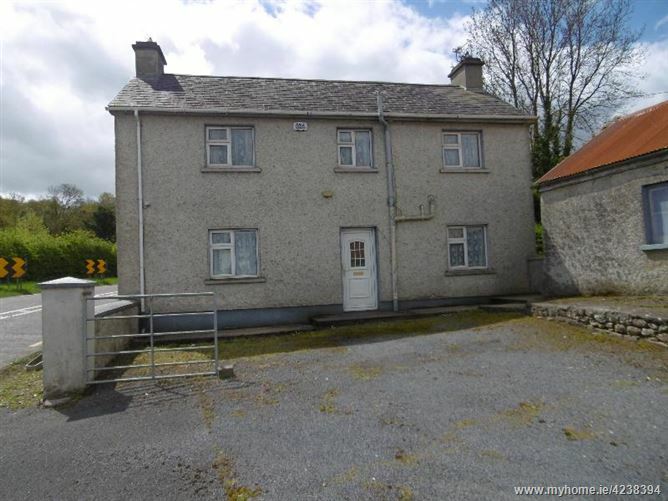 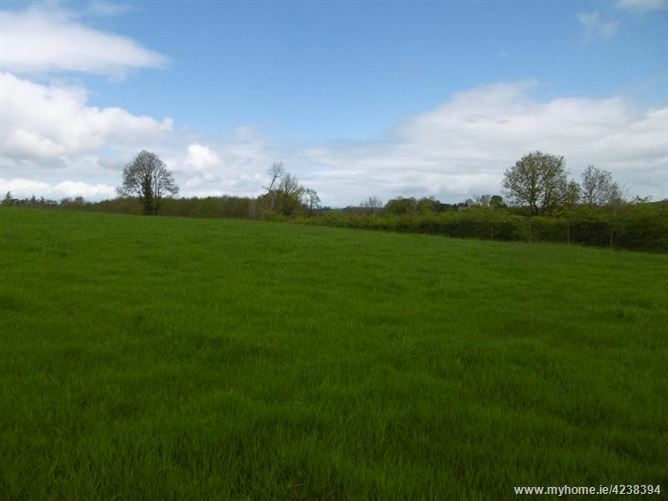 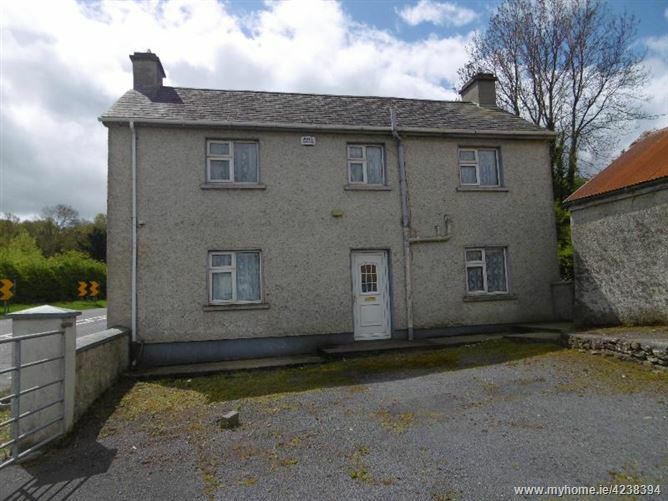 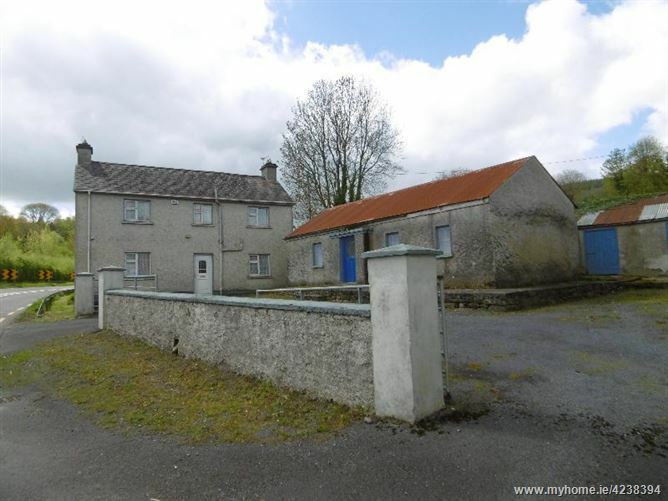 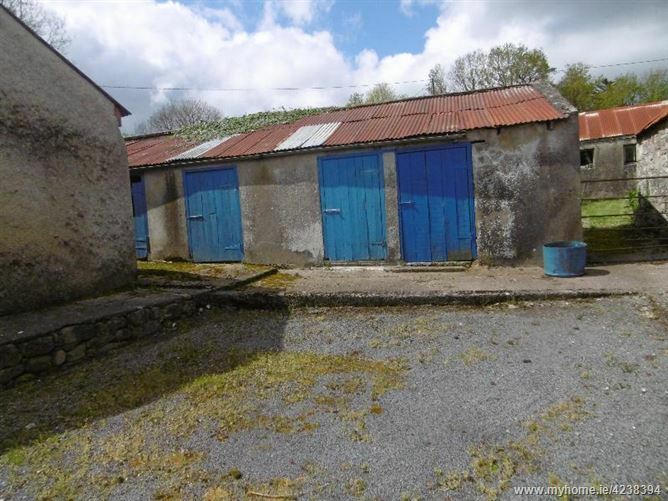 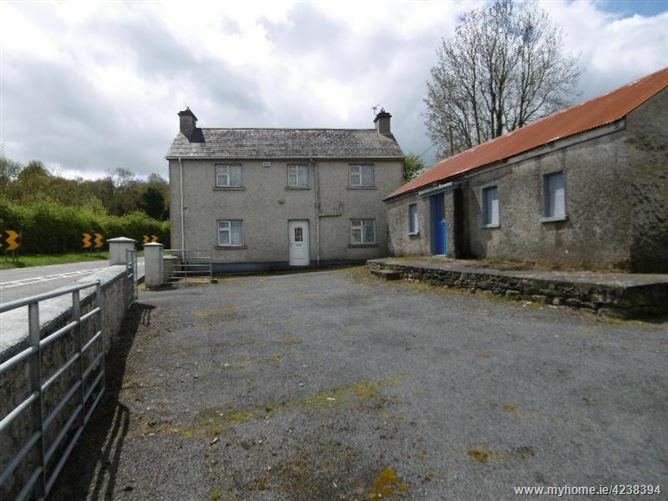 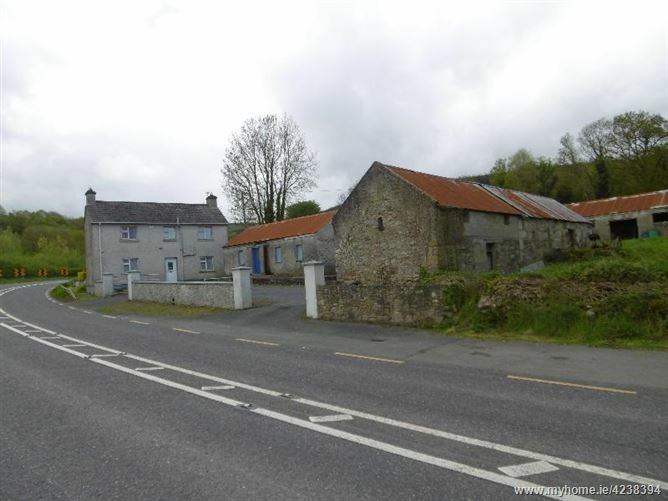 The farm which is in one block laid out in circa 9 well fenced fields and is conveniently located c. 4km from the centre of Cahir fronting onto the N24 (Cahir to Limerick Road) and c. 9km from Bansha, Ballydrehid primary school is circa 1km away. 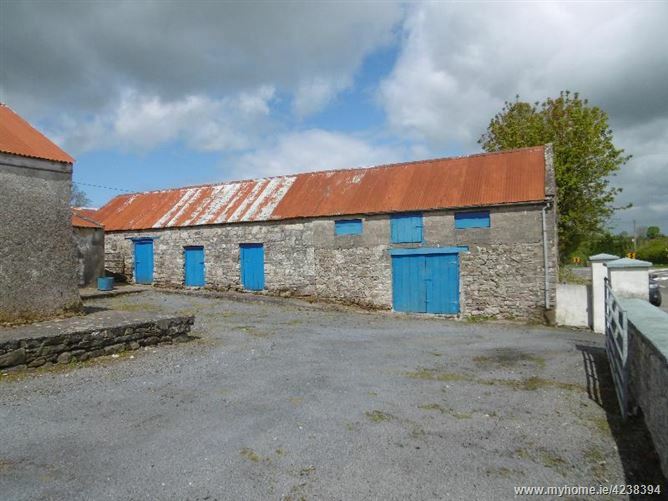 The farmhouse is a traditional style two-storey, 3 bedroom residence with the benefit of a large array of farm-buildings including an older single storey residence which measures 11m x 4m. 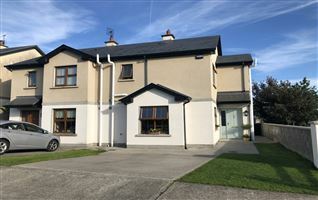 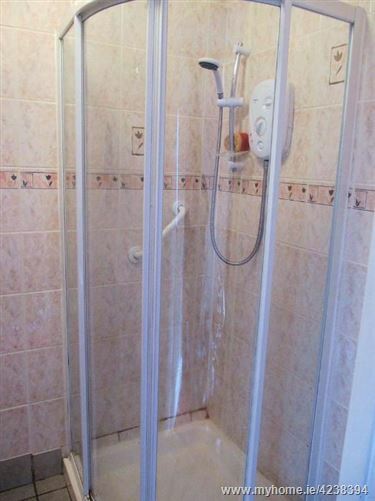 The Farmhouse has the benefit of PVC windows and oil fired central heating (recently upgraded) & there is an alarm fitted and offers huge scope for the discerning purchaser. 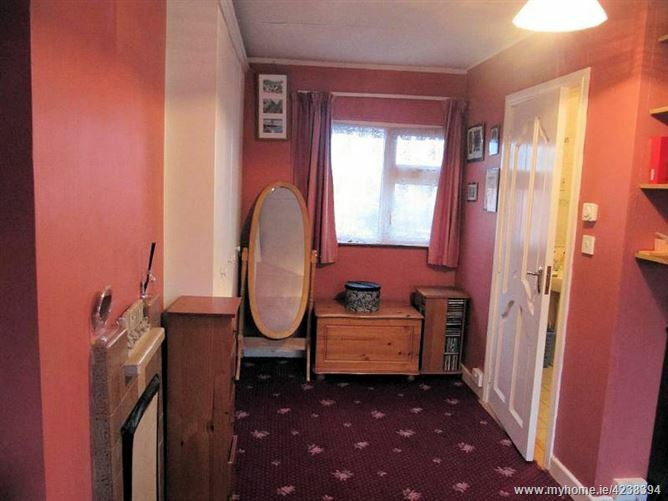 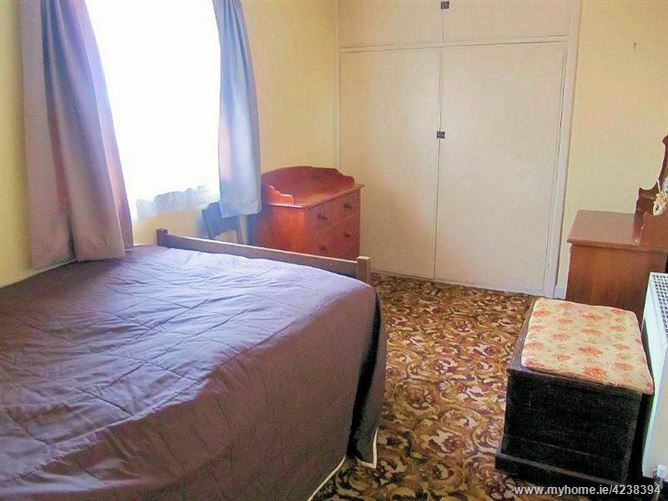 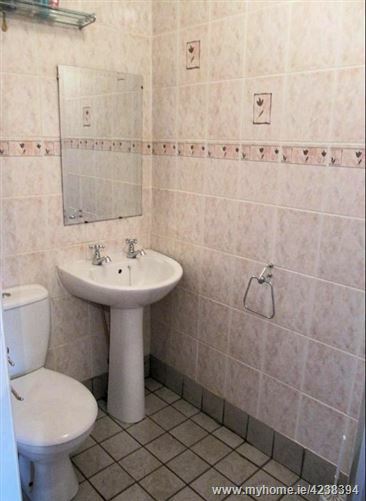 Early viewing is highly recommended, By Prior Appointment only. 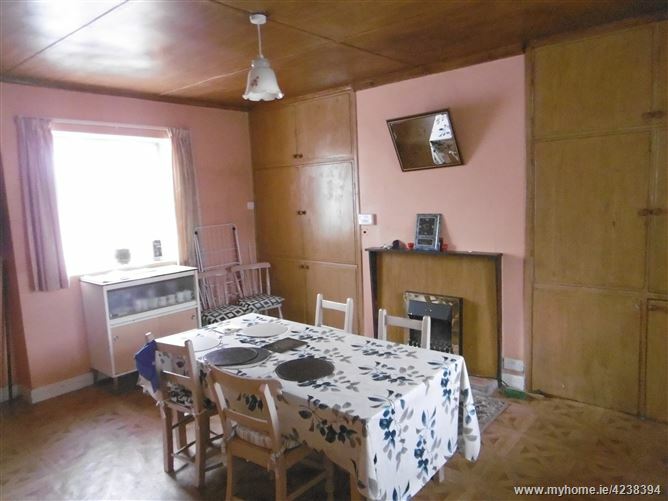 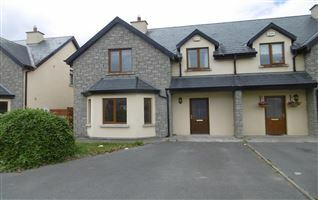 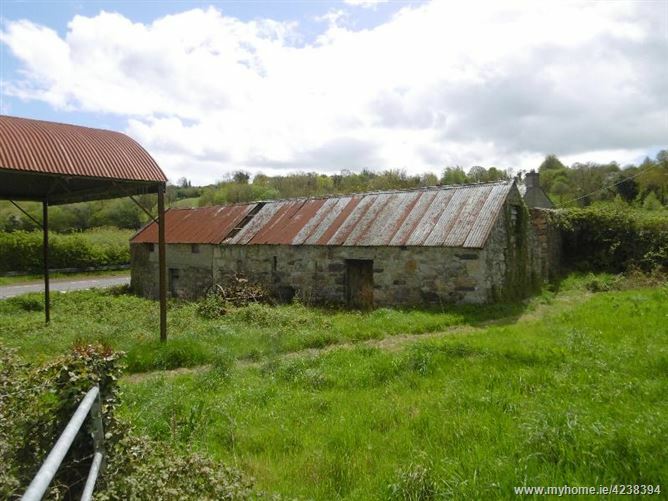 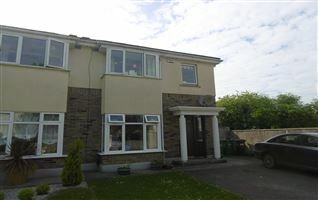 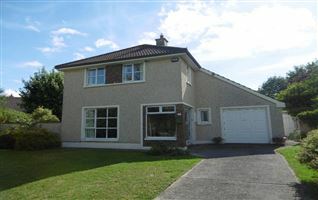 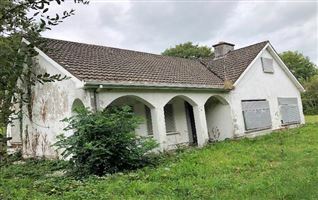 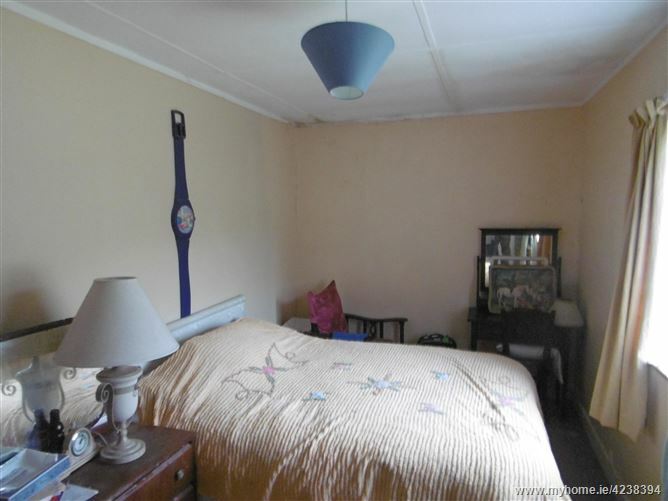 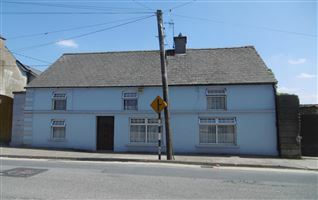 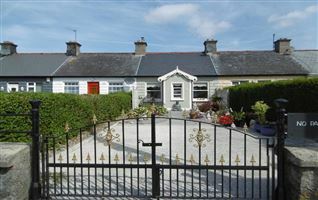 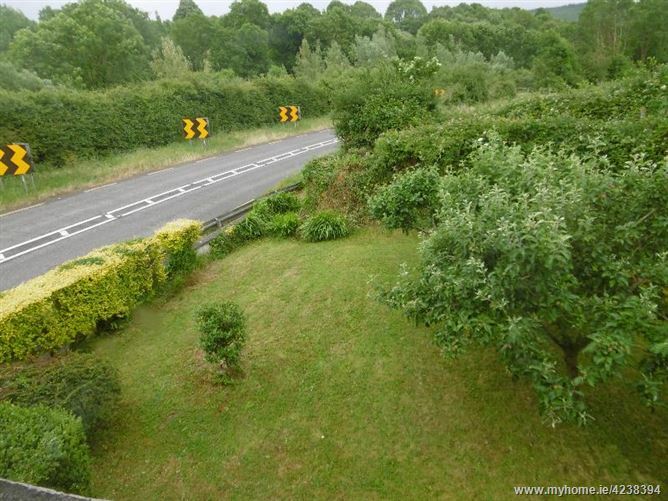 The property is located circa 4km from the centre of Cahir fronting out onto the N24 / Bansha road out of cahir.